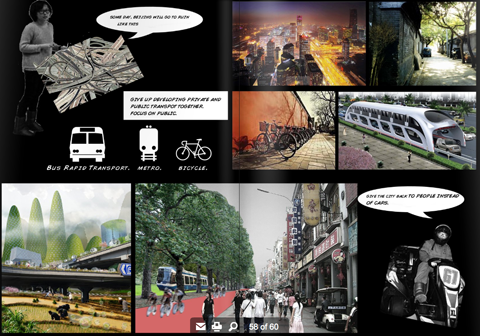 As part of the MaHS/MaUSP programme at KU Leuven, ecourb was involved in a project looking at 'Urban Mobility Beyond the Car'. 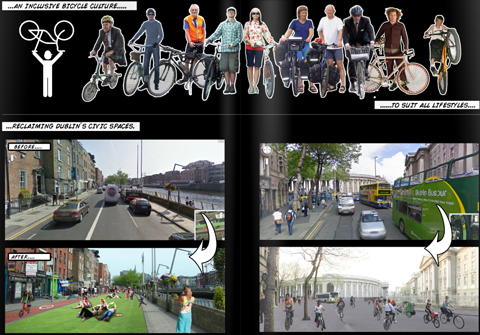 We decided to create a comic book, in the style of the 'Yes is More' archicomic published last year by BIG. The results of this comic are shown here. 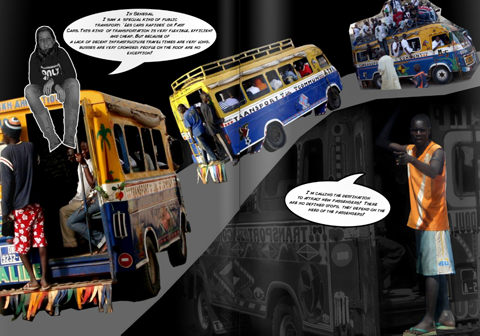 The comic book focuses on sustainable urban mobility models from selected cities throughout the world. Each member of the group chose one transport model that has been developed for a specific city or context. 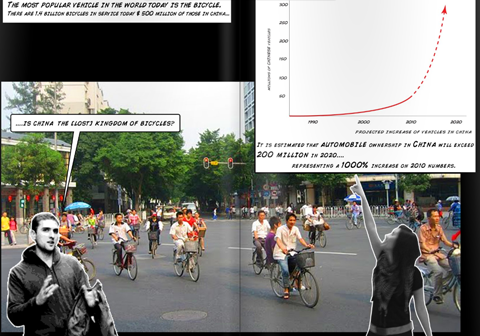 These transport system case studies offer viable alternatives to cities currently choked with vehicular traffic and congestion, most often the case caused from a huge growth in private car usage. Equally important, these case studies highlight climate change and peak oil issues, in particular, the role new models of urban mobility can play in the future development of low-carbon human settlements. The potential for the case studies to be used in other contexts will also be discussed, emphasizing the potential for south-south and south-north transference. 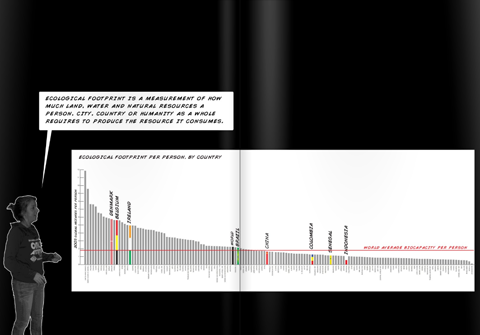 Some examples of case studies in the book include a very successful Bus Rapid Transit system in Bogota, shared taxis in Indonesia, bicycle infrastructures in Copenhagen and new innovative technologies emerging in China. 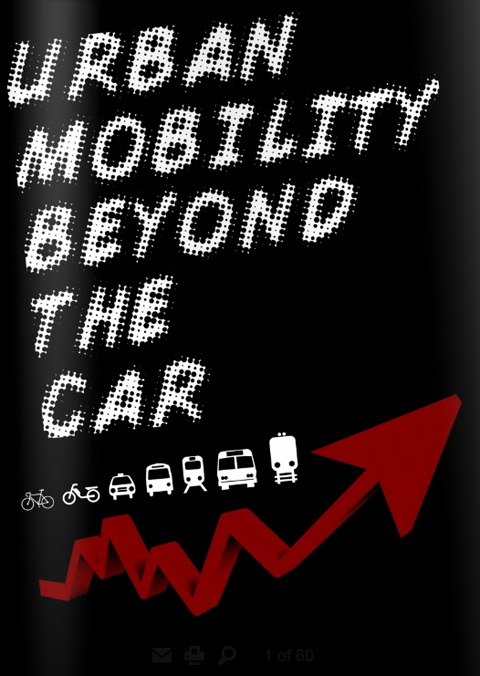 These urban mobility models can shape the future visions of the cities that they are or can be a future part of, while at the same time discussing the past and present urban mobility conditions that have allowed that particular transport model to develop.